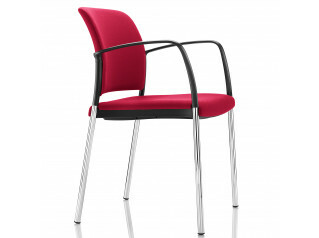 The Mars Leisure is a versatile chair ideal for breakout and hospitality seating areas. 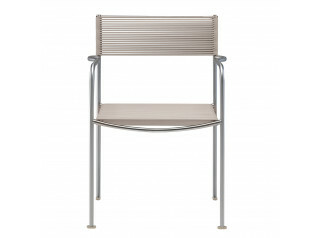 Mars Leisure Chair, a lightweight extension of the Mars Chair, stacks up to twelve-high with a trolley. 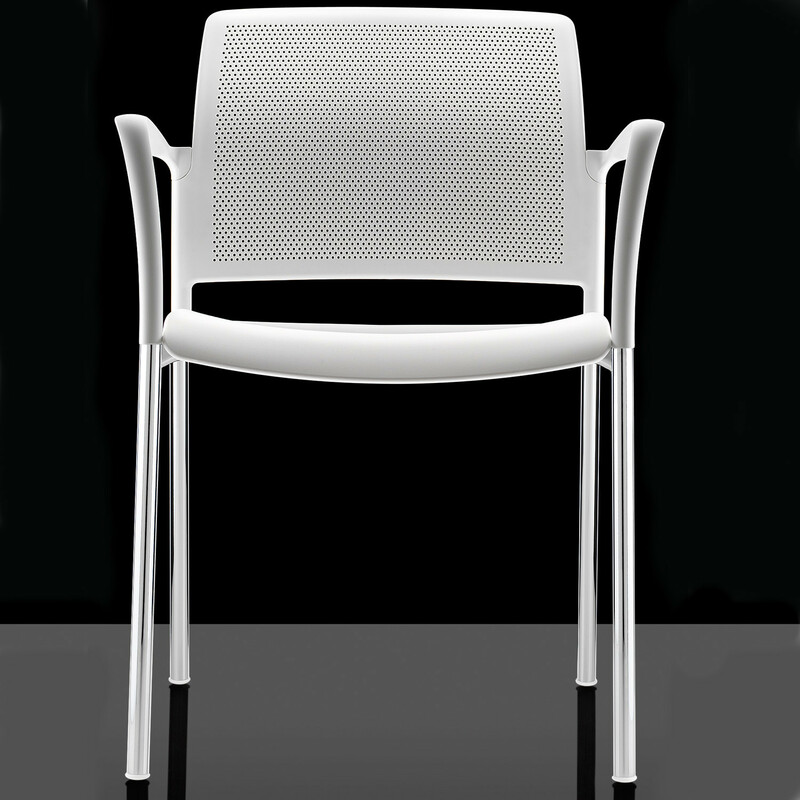 Featuring a modern and elegant design, the Mars Leisure Chair is available with or without arms and features a chromed 4-legged frame in the choice of black or white coloured plastics. 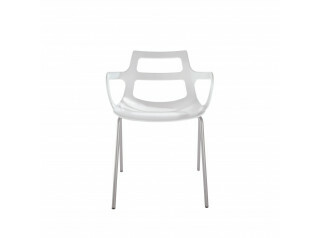 You are requesting a price for the "Mars Leisure Chair "
To create a new project and add "Mars Leisure Chair " to it please click the button below. 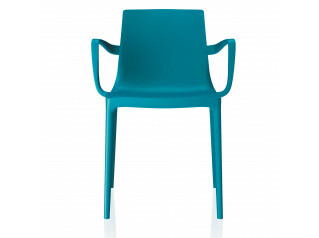 To add "Mars Leisure Chair " to an existing project please select below.